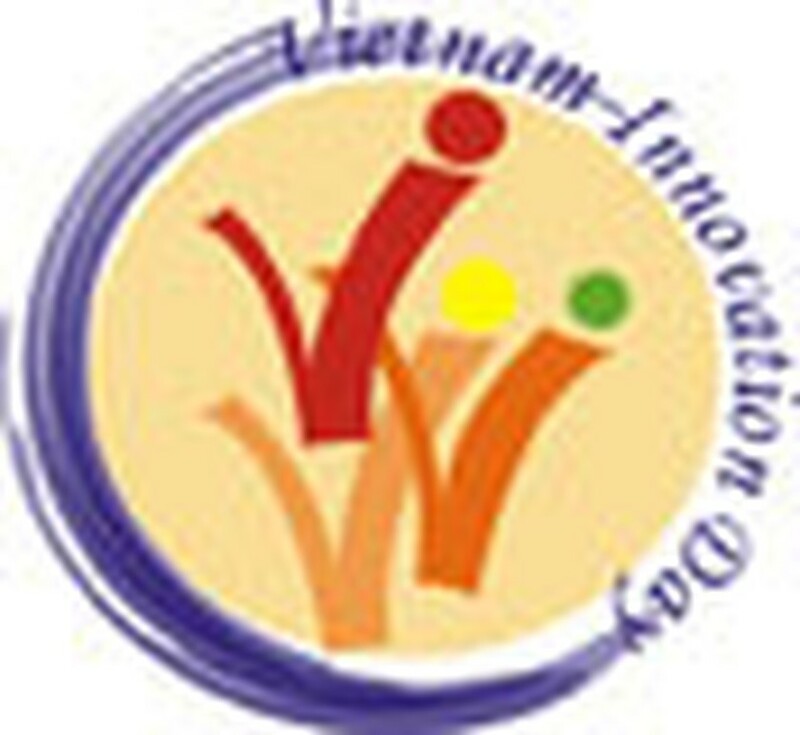 Thirty innovative projects to deal with the climate change challenge have been selected for awards at this year’s Vietnam Innovation Day contest. Each of these projects will get a grant of up to US$15,000 in seed money to test their innovative ideas and to scale up efforts to respond to climate change. “Each of the winning proposals reflects the creativity of the Vietnamese in crafting their own solutions to the problems they face”, said Victoria Kwakwa, Country Director for the World Bank in Vietnam, also a juror. “They reflect the willingness of civil society and local communities to partners with Government in finding solutions,” she added. The winners were identified by a broadly-represented and highly respected panel of jurors from the Government, donors’ community, research institutions, civil society, and the media. They evaluated the proposals according to five criteria – contribution to addressing the issue of climate change, innovation and learning, feasibility, sustainability, reliability and participation and ownership. The winning projects seek to respond to climate change by various means, from creating a math curriculum in schools with climate change content, to establishing a café for young people as a place to raise climate change awareness, to improving the traditional cooker so that it emits less carbon-di-oxide. The competition, jointly organized by the Ministry of Natural Resources and Environment, the Youth Union and the World Bank, attracted 262 proposals from which 61 were selected as finalists. This year’s event received the support in cash and in kind from the Royal Embassy of Denmark, Department for International Development (UK), New Zealand International Aid and Development Agency (NZAid), the French Development Agency (AFD), the United States Agency for International Development, the Embassy of Finland and the World Bank. This year’s event also many records, including the highest number of entries, highest number of finalists, highest number of jurors and the largest amount of prize money. Since its inception, the VID program has seen an increasing numbers of applications, partners and donors. Over 2,000 applicants from across the country have responded to the call for proposals, coming up with a large number innovative, local solutions to promote development and poverty alleviation. More than US$2 million have been awarded to over 200 such community initiatives so far.